... this ebook is spot on! 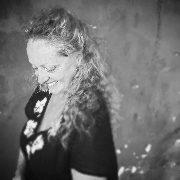 Penny brings great insight to the sometimes scary idea of finding your dream life abroad." Rishon W.
Get the information you need before you pack your bags and make your move with confidence. Quality not quantity or spam. 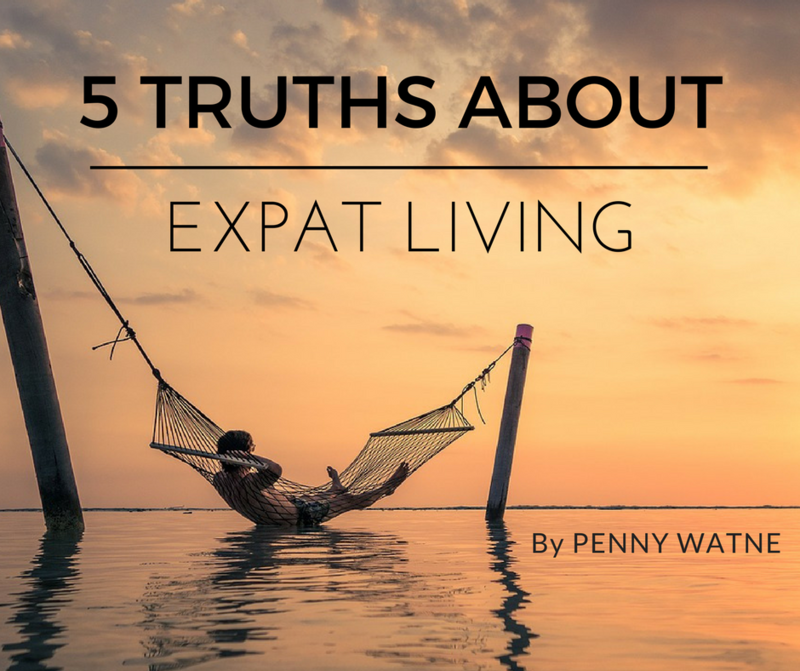 Get 5 Truths About Expat Living! Read Penny's e-book before embarking on a move. It will help prepare you mentally for the adventure. Her 5 truths are dead-on. When we moved to Costa Rica, we had no clue of the challenges ahead. Take these points to heart, and be prepared. I have recently become an expat with my husband in Hong Kong. 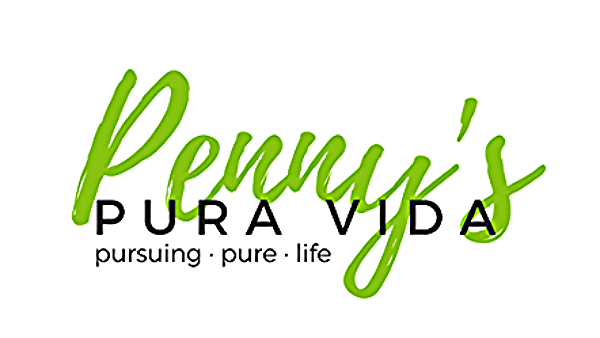 Penny's experiences provide a good foundation for those of us beginning our own overseas journeys. I've only been an expat for a few months, and I can relate to the early difficulties she describes. Looking forward to reading more of Penny's adventures. Coming from the blonde at the school, this ebook is spot on! 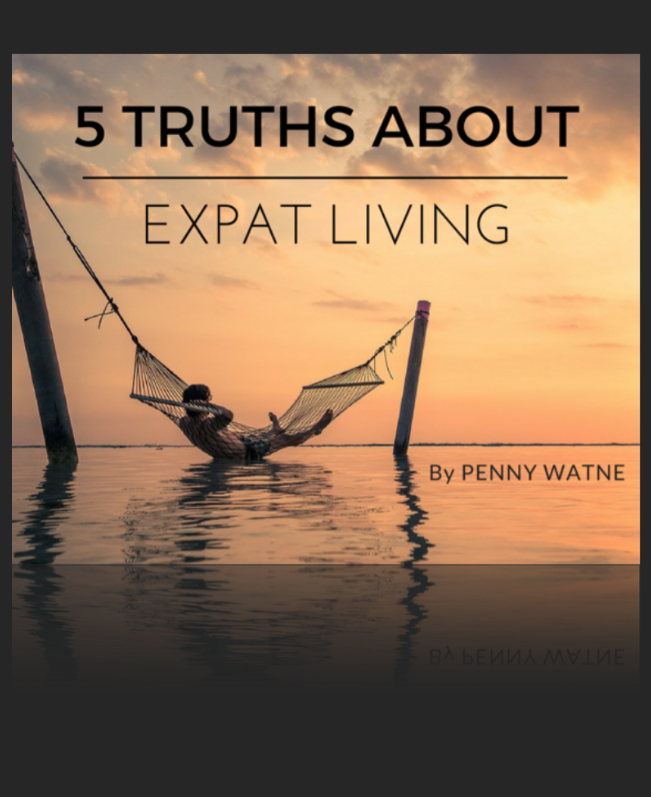 Penny brings great insight to the sometimes scary idea of finding your dream life abroad. I'm a perennial blogger and long term expat. Join me as I seek out distinctive adventures, extraordinary transformations and unlimited chips and salsa.